The Rd 7 match vs the Raiders in Canberra this weekend looms as what could potentially be a season defining game for the Warriors. 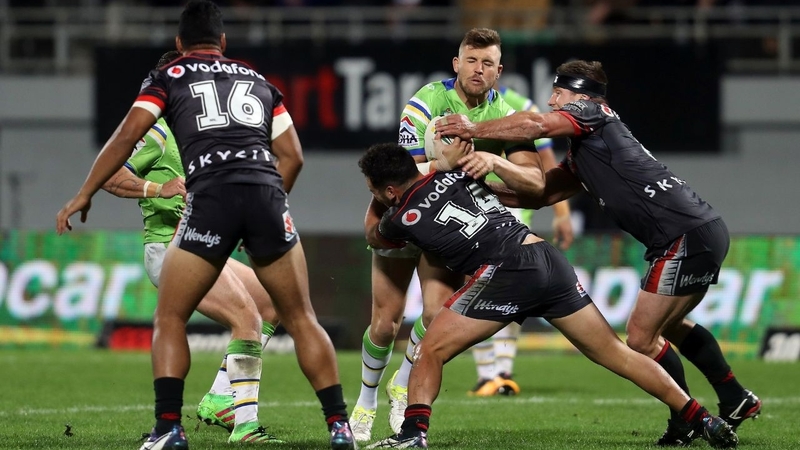 Although the NZ based side has come away with 5 wins from their previous 10 clashes against the Green Machine, alarmingly their record in Australia's National Capital is less than to be desired, with only 2 victories from their previous 5. Looking back further, the Warriors have struggled to adapt to the conditions at the Raiders home stadium where they went 13 years without a victory, stretching from 2001-2014. With both teams sitting on 6 points to start the 2017 season after 6 Rounds, a victory for the Warriors against a more highly fancied team would be a massive boost to the confidence heading forward and put to rest suggestions they're only a mid table team at best with victories only coming against sides struggling below them on the ladder. After having a breakthrough year in 2015, Kata enjoyed what was no doubt his best season to date in 2016 and seemingly missed out on the dreaded "2nd Year Syndrome". In the first 2 seasons since his 1st Grade Debut, Kata has been the leading try scored for the Warriors scoring 12 and 15 tries respectively. 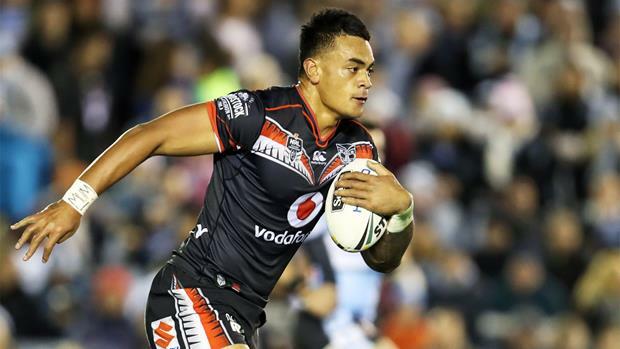 With the ability to break the line open at will, a knack of finding the white line on a regular basis and the ability to roll the sleeves up and do the hard yards getting his team out of trouble, it is imperative that Kata find the form Warriors fans are accustomed to. One of the true feel good stories in Rugby League. Gavet is a bloke who certainly has plenty of life experience and has been in and out of different clubs during his career while battling plenty of injuries along the way. The Warriors picked him up at a bargain price and has played well above his pay bracket. It was personally a surprise to see him used as little as he was last season as he showed plenty of what he is capable of with his few shorts stints in First Grade. Come 2017 and he's gone to another level with his game. A true enforcer within the Warriors pack which is something the team has been screaming for. 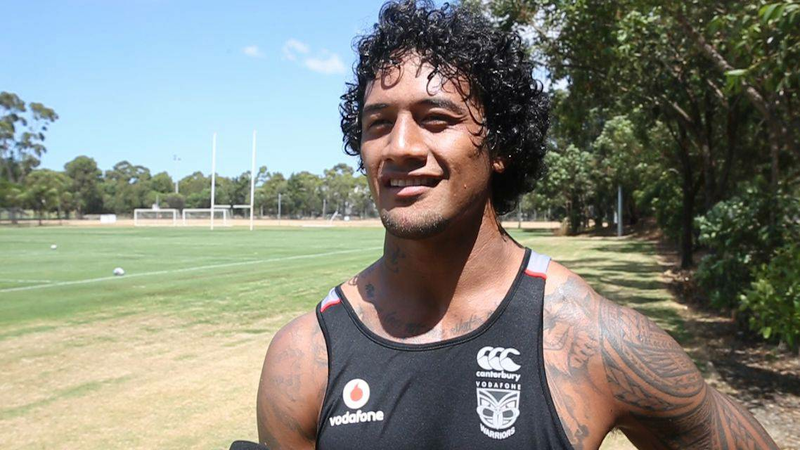 If his form continues along a similar path to the early rounds of 2017, Gavet may well become a more important cog in the Warriors machine than the big names playing in the spine. Much has been said about the Warriors spine of 2017 and for good reason. Like all new combinations it takes time to gel and with the spine in particular, if blokes around them aren't doing their job then it makes it difficult for them to do their own. If the forwards can manage to win the arm wrestle through the middle on a regular basis then the spine will be able to show just what they are capable of and dreams of a Warriors side going deep into the finals come September should become a reality. Ken has a massive job to contain Rapana this weekend. 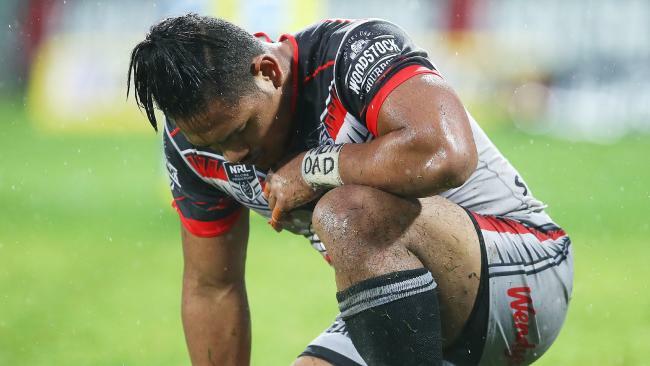 Maumalo is a bloke who burst onto the scene and competed in everything at 200% but seems to have lost some of that youthful enthusiasm he once carried with him. While he hasn't be playing overally poorly he'll need to find another level against the Raiders this weekend otherwise Rapana might give him a wingers Rugby League lesson. It is not uncommon for a Warriors side to finish a match with a hideous looking completion rate. A telling stat that frequently shows where a game was lost is with the boys coughing up far too much ball and basically inviting the opposition side attacking opportunities deep in their own territory. The last 2 weeks where they have come away with victory has been on the back of a high completion rate where they have been able to starve the opposition of good field position and build pressure on their opponents own try line. The Warriors must control the ball this week against Canberra this week otherwise the Raiders potent attack will pile on the points and the NZ based side will walk away empty handed with a bruised ego.